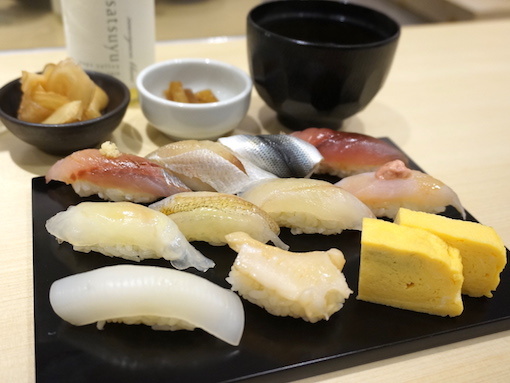 Come enjoy fresh and seasonal sushi toppings every day made with fish chosen that morning. Local sake is available, as well as wine, much to the ladies' delight. This shop is open all day starting from lunch time, so you can come and enjoy the food at a time convenient for you.